We will help map out your journey: make recommendations, proving you with the necessary information, treatments and products to achieve your cosmetic care goals. We are passionate about skincare and will take the time to listen and learn what is important to each client. Establishing relationships and providing superior service is our mission. Continued focus on changing trends and new technology will provide us with the latest tools to help you live the life you deserve and retain your youthful appearance. We help you look your best! Our non-surgical treatments are easy to fit in to your busy schedule and the results can be dramatic. We can help to keep your skin radiant! At KC Wellness Center we understand the desire to look as good as you feel, and for that reason we are dedicated to making your health and your aesthetic goals a reality. 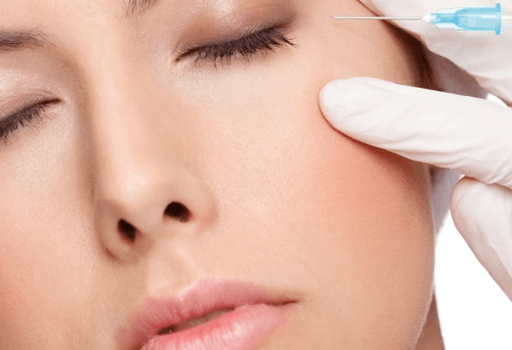 Our expert staff is trained to work with any type of skin and to provide effective and efficient improvement in your looks without the lifestyle interruption that comes with many medical procedures. It is our mission to blend the best technologies and aesthetic products with the experience and expertise to offer our clients the best in skin care and medicine. In our facility we offer a wide variety of anti-aging and aesthetic procedures in a very relaxed, friendly and yet professional environment. 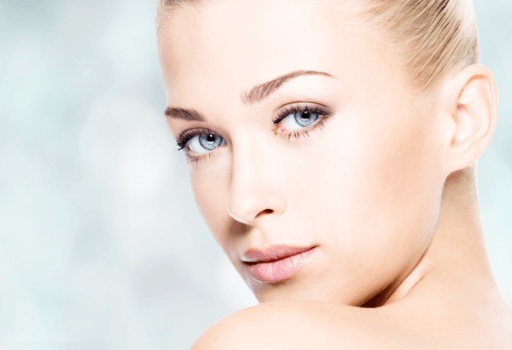 We believe in a comprehensive approach to beauty and skin care and specialize in the best minimally invasive and noninvasive techniques and procedures to help you reach your aesthetic goals. 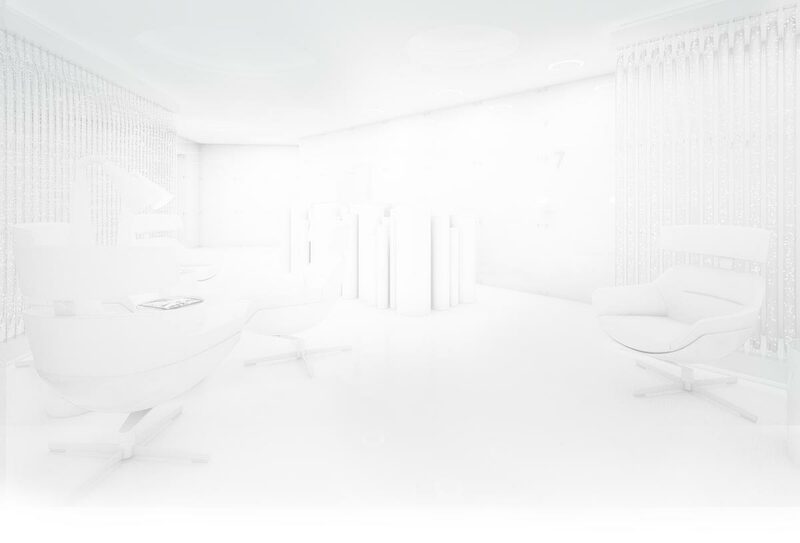 We invite you to visit our facility for a complementary consultation and personalized treatment recommendations. We are dedicated to our patients with knowledge and care, specializing in anti-aging, age prevention and all of the latest cosmetic treatments. Fill out this form and we will get intouch with you ASAP. Thanks! Feel Vital, Look Youthful, Live Well! 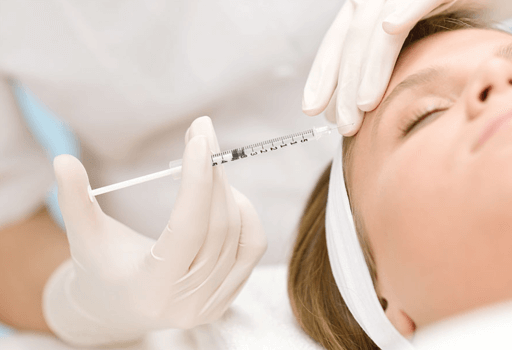 At our practice, your cosmetic needs will be treated with the utmost concern and attentiveness. Our friendly staff strive to make you feel comfortable and confident in the services provided. We are dedicated to providing quality skin care for all Kansas City residents. © 2016 KC Medical and Wellness Center. All Rights Reserved.